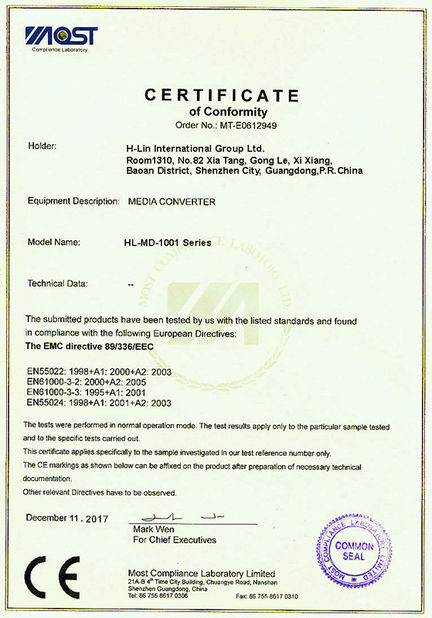 10years nice cooperation by reasonable price,stable quality and patient attitude to deal with all related work,we are not only partners but also friends with H-LIN Team. H-LIN is professional,responsible,efficient in our business cooperation.We are very glad to work with those excellent ladies, looking forward to the long partnership with them. We are very satisfied with H-LIN,they can provide fiber materials which all meets our requirements.They are doing a good job. 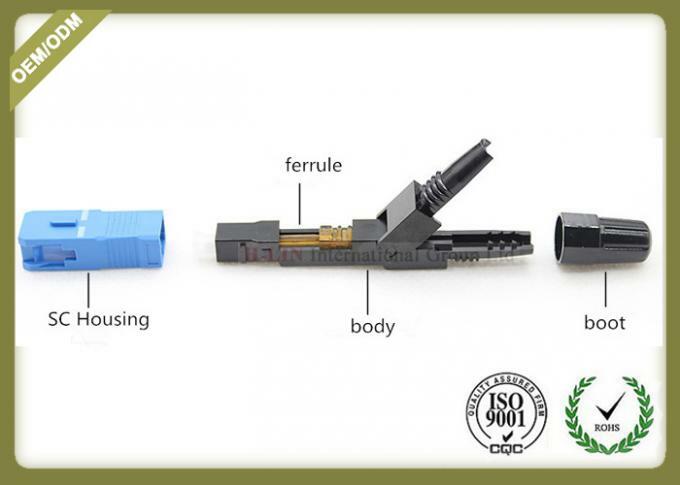 The fast connector is a connector that can well solve the wiring operation and the FTTH project. Assembly without glue, grinding and electrical tools ,which is widely used in the construction site. 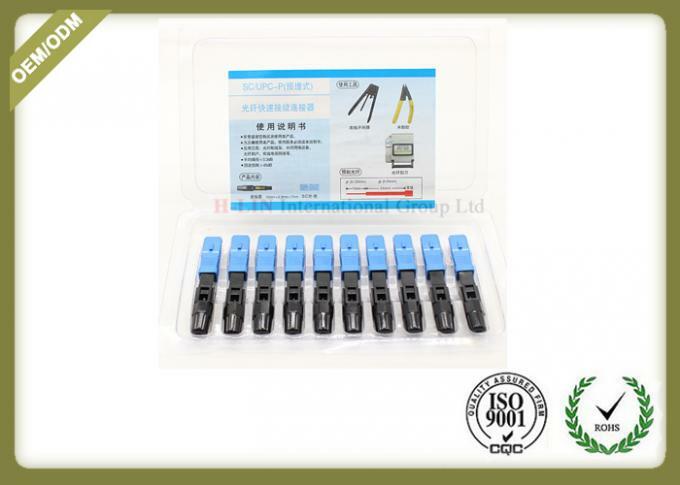 It provides a fast and stable connector for operation. 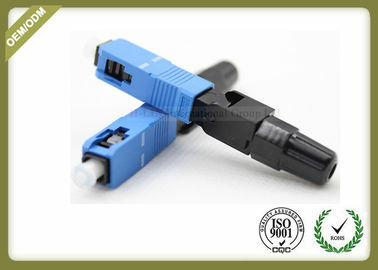 Optical Fast Connector takes use of the latest generation of Terminal technology. 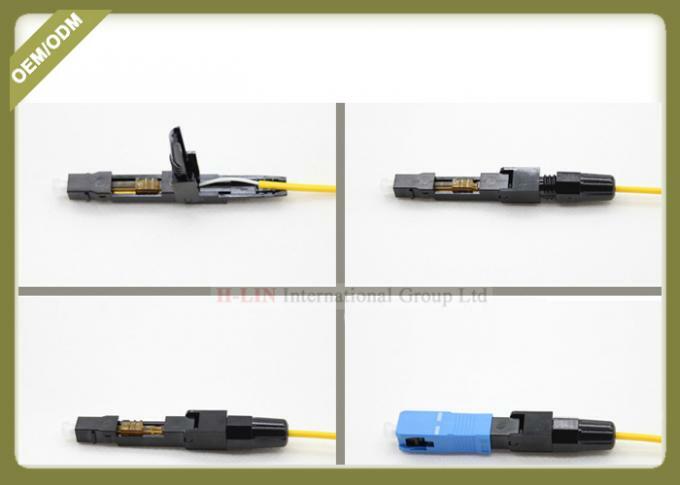 After terminating, both optical and mechanical performance reach the standard for patchcord, meet the demand for making patchcord on site by mechanical splicing, have greatly changed the idea in conventional optical splicing, providing the great support to FTTx implementation. 1> Ensure that the switch is completely opened down and insert the optical fiber to make it slightly curved and push to the limit. 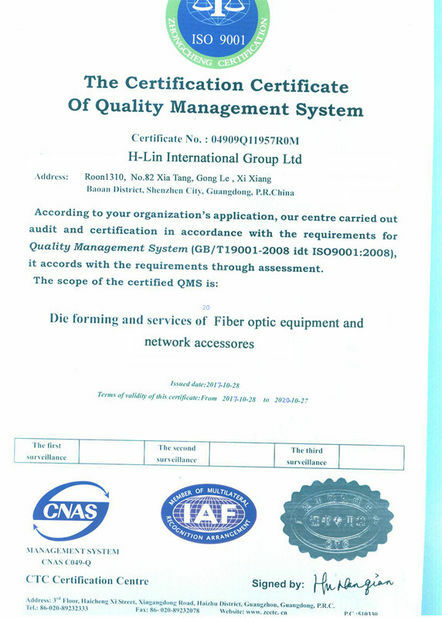 China Good Quality Network Fiber Cable Supplier. Copyright © 2018 - 2019 networkfibercable.com. All Rights Reserved.